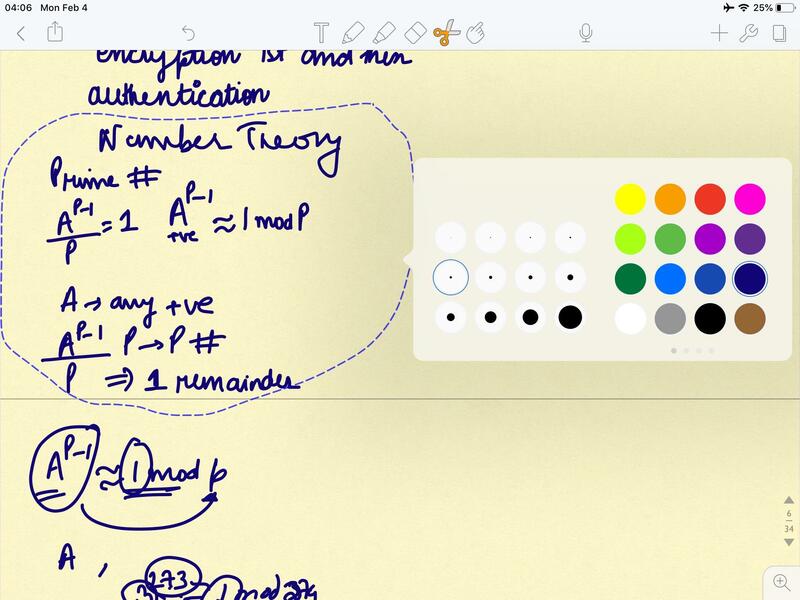 Home›Ipad›Does Goodnotes 5 have this option like notability (style option) which allows you change pen thickness after you have written a line? Does Goodnotes 5 have this option like notability (style option) which allows you change pen thickness after you have written a line? Did Apple make FaceTime audio the default phone app on iOS 12?